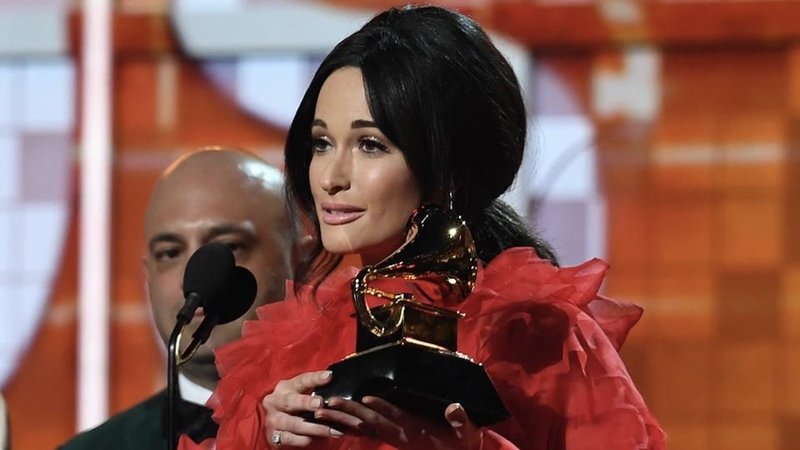 It was a ‘Golden Night’ for Kacey Musgraves at last night’s 61st annual Grammy Awards. The Texas singer/songwriter took home four Gramophones for work from her latest album Golden Hour. In the Country Music categories she earned Best Country Solo Performance for Golden Hour cut “Butterflies,” Best Country Song for “Space Cowboy” and Best Country Album. She also brought home the prestigious all-genre Album of the Year honor. 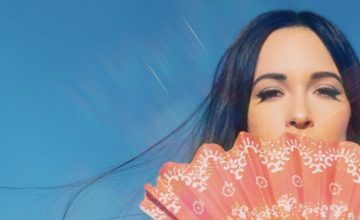 For Best Country Album, Musgraves beat out Kelsea Ballerini, Brothers Osborne, Ashley McBryde and 2018 winner Chris Stapleton. “I never dreamed that this record would be met with such love, such warm, such positivity,” she said. Released last March, Golden Hour was co-produced by Musgraves, Ian Fitchuk, and Daniel Tashian. 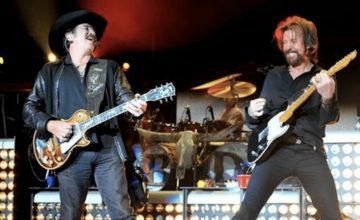 The album started receiving accolades last November, winning album of the year at the CMA Awards. Musgraves first won the Grammy for Best Country Album in 2014 for breakout debut Same Trailer Different Park.